With new personal finance apps being released every day, it can be tough to identify the time savers from the time wasters. 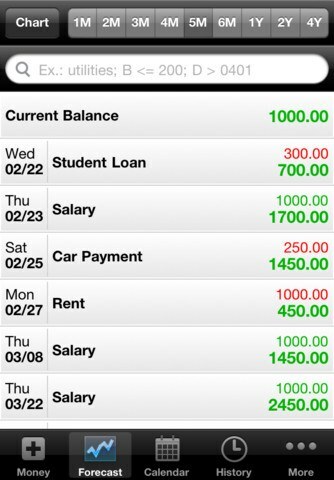 Easily accessible, apps can go a long way towards helping you achieve your financial goals. To ensure that you’re getting the most out of your downloads, take the time to learn how to navigate the apps and optimize their various functions. 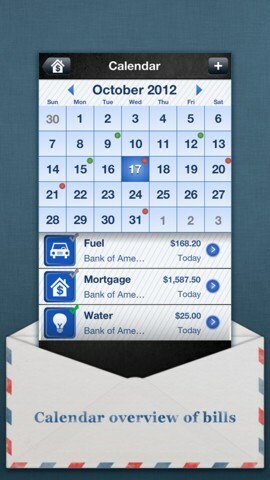 Here are eight free apps that are sure to save you both time and money. This great little app can help you get rid of all your receipts and bills by scanning them into your phone and storing them IN your online account. Although this HAPPENS TO BE very handy on day-to-day basis, it can be a life SAVER during tax time. If you are like me and hate keeping track of all the receipts, just download this app and sign up for their free account. [See detailed review of Shoeboxed here]. This personal finance tracking app lets you monitor your money and predict your account balance over both the long and short term. It’s a great tool for planning ahead along with ensuring you are spending within your means. The more prepared you are amidst the temptations of grocery shopping, the less money you’re likely to spend. 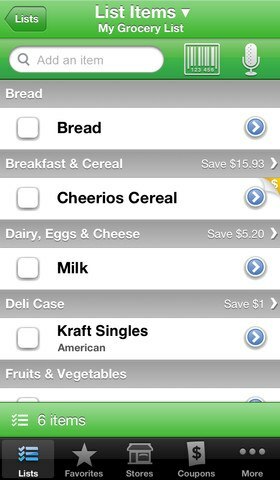 Along with creating your shopping list through typing in items or scanning them, this recently updated app also suggests coupons matching your chosen product–should there be any available. With so many bills to pay, it can be challenging to stay on top of payment deadlines. And when missing a deadline means paying unnecessary interest, it’s critical to pay your dues on time. But with a busy lifestyle, it can be all too easy to forget payments. This app is helpful as it lets you stay organized by logging your bills and setting reminders to keep yourself accountable. If you want to lighten your wallet, this app might be for you. 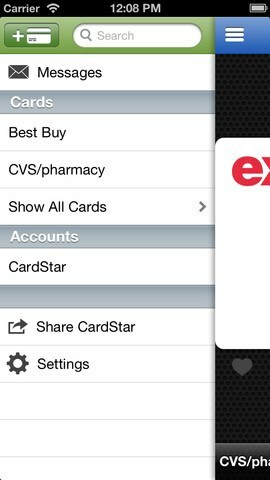 CardStar allows you to store data for all your loyalty cards. By searching your card on your phone, you can call up either the membership number or the bar code. But user beware: Some stores do require you to have the physical card so do your homework well in advance. This convenient app will simplify your life in more ways than one. 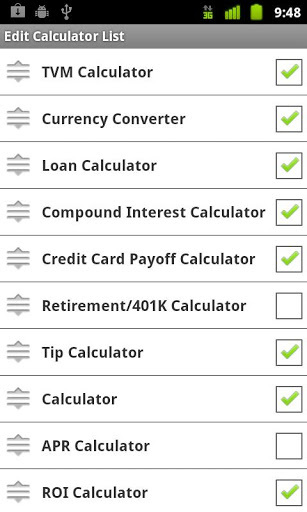 With 13 different calculators and converters to choose from, some of my favourites are the tip calculator (which allows you to calculate the tip when divvying up a bill) and the discount and tax calculator (that gives you the amount you’re saving when an item is on sale). Best of all, though, is the credit card payoff calculator, which allows you to figure how much money you need to pay every month to square off your debts or how many months it will take you to be debt-free if you pay a desired fee every month. If you’re hunting for homes, you might want to give this app a try. 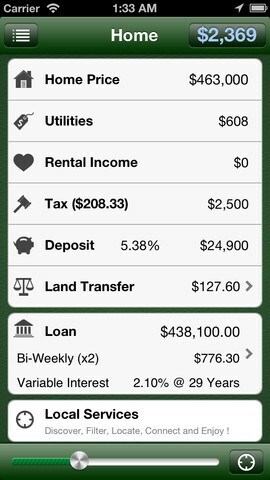 You just enter the cost of the property and the app calculates how much it’s going to cost to pay the mortgage according to various payment frequencies. Some of the other useful features include provincial and municipal land transfer fees, a partial amortization schedule and first-time buyers’ rebates. 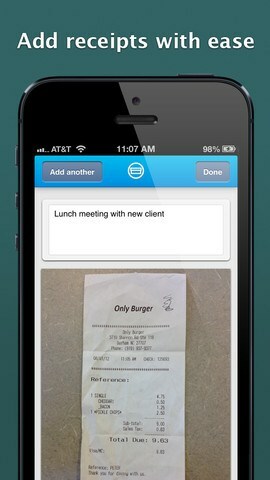 The simplicity of this app is what makes it so useful. Just as keeping a journal of foods you eat is helpful when trying to lose weight, the same is true when trying to reduce the money you spend. 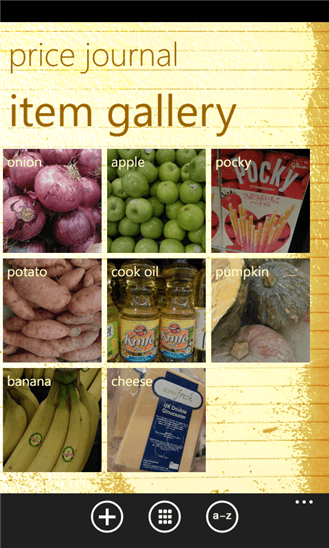 The app lets you create a gallery of items you buy, banking on the premise that knowledge is power. You can take a picture of the item, noting the price, name, description and the date you bought it. Then, you can peruse the gallery to remind yourself where your last paycheque went.